Velocitynet – A WISP profile by Ernie Newman. 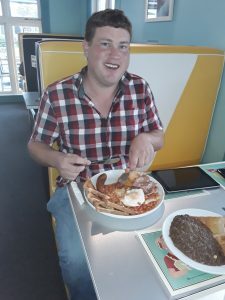 Velocitynet owner Trevor Fulton is a natural inventor. He invented a cordless jug and cordless iron many years ahead of Kambrook. Nowadays he’s focused on beating mainstream national phone companies to the gun by offering Southlanders, and others, a superior broadband service. Trevor’s very obviously a Southlander – you’ve only got to hear him roll his tongue round a term like “broadband router” to work that out. But his heritage is Scots. His laid back, easy style and ready sense of humour seem absolutely at home in the crisp but bitterly cold southern winter. 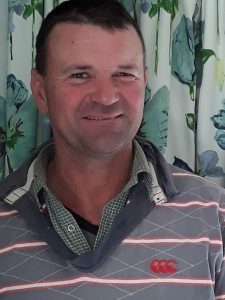 Having retired at a young age in 2011, as a qualified electrician with a successful alarm installation and monitoring business, Trevor hit on the idea of a wireless ISP covering rural Southland. 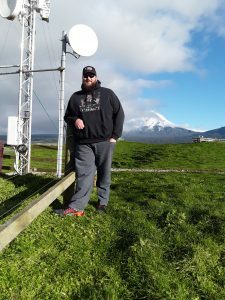 He learned about WISP services and technology over the Internet, went back for some university training, and visited several WISPs around the regions of New Zealand to pick their brains. 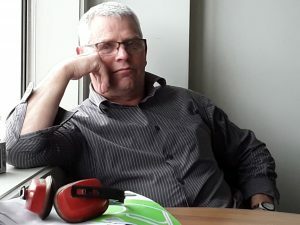 Armed with those practical insights, and after practicing by connecting his home to his office, he started Velocitynet. Put like that, it all sounds so easy. Velocity’s first wireless site was at Forest Hill near Winton, close to Trevor’s home. A tv station had occupied the site but gone out of business, so Velocity joined with a local technology business to take the site over. 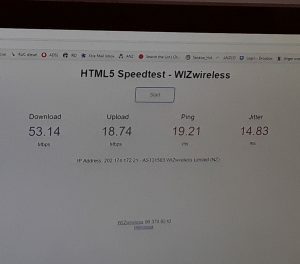 Meanwhile Velocity did a deal to buy fibre bandwidth from a local school, long before the Ministry of Education came up with the same idea and officially sanctioned it. From there it was all forward progress. 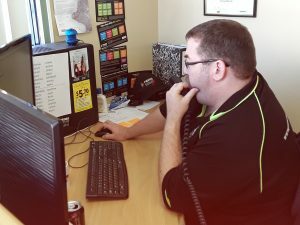 Trevor became adept at building wireless sites. He could do one entirely on his own in 2 days, driving home by a different route each time putting sales flyers into letterboxes. Pamphlets, and the resulting word of mouth in each community, drove Velocity strongly into the market. 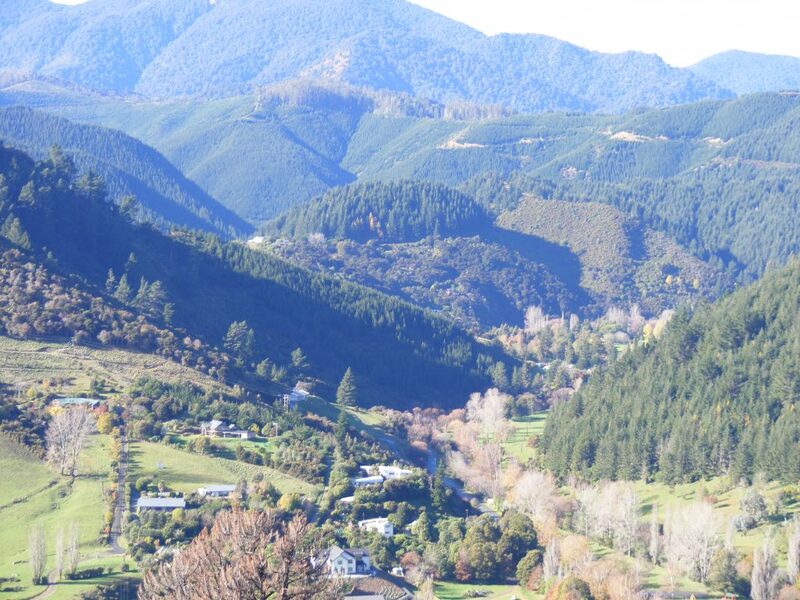 Early builds included the areas of Ferndale, Mataura, Clinton, and Limehills. Trevor’s inventiveness can be seen in some of the sites which occupy imaginative locations such as the roof of a fertiliser shed and on top of a grain silo. They work perfectly! Lumsden followed, not quite such a happy story as Vodafone turned up in the town a month later to compete using the government-subsidised RBI1 cellular Internet service. Meanwhile as the business grew the staff compliment grew alongside. Trevor is clearly proud of the team he’s built around him. 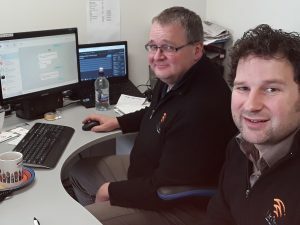 “Maria in accounts has been with me for 23 years,” he tells me, “and database engineer Max is undoubtedly one the best in the country.” Dennis on sales, Nicola on reception, and engineer James complete the team. 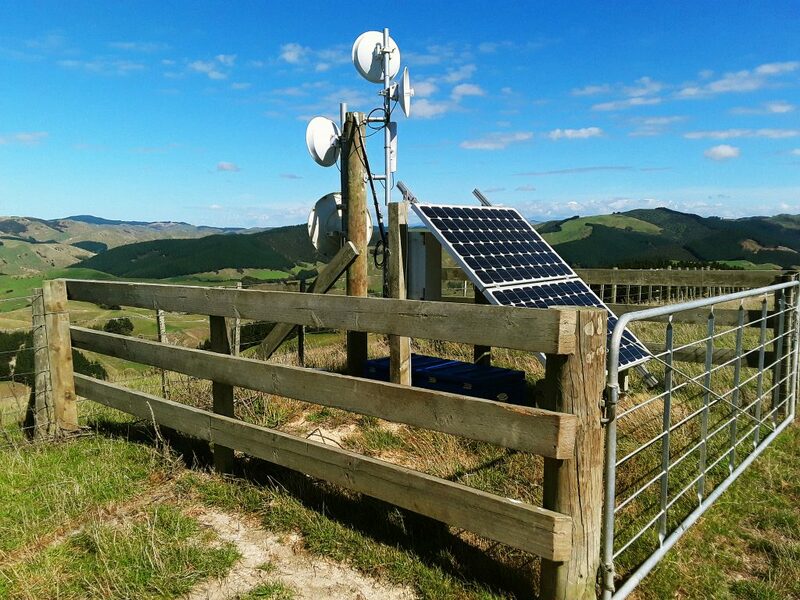 “Service is what sells,” he says – “the phone is always answered within 3 rings.” Take that, mainstream phone companies – customers from the North Island ring Velocity because they can’t get Spark or Vodafone to answer their calls. 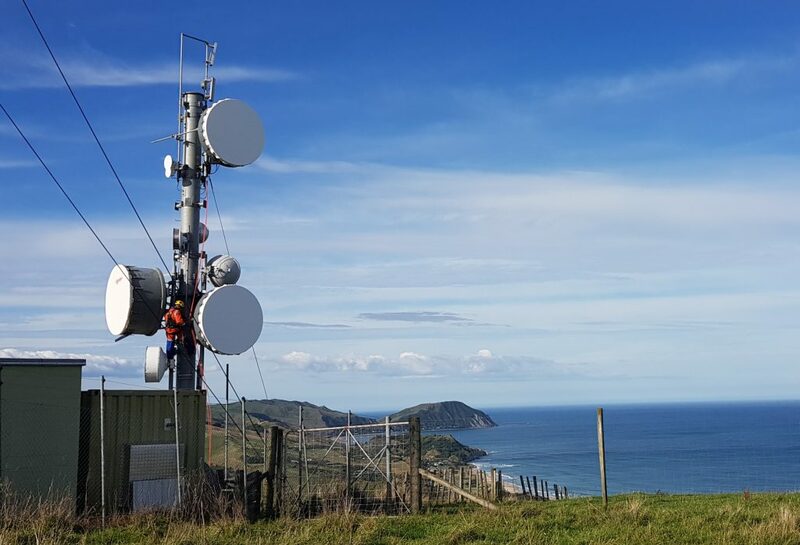 That’s enabled Velocity to sell fibre services as well as copper-based DSL connections throughout the country – Velocity goes in with a competitive quote, couriers a DSL router to the customer, and away they go. Fibre is a bit more tricky but depending on location it can be done. 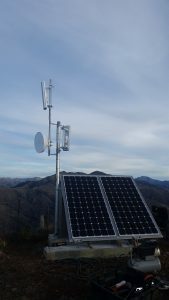 The jewels in Velocity’s fibre offering include a private fibre to the satellite tracking station, a fully fibre ducted subdivision on the outskirts of Wanaka, and another under construction in Queenstown with over 600 customers. And the company has many bespoke tailored deals for individual customers locally and overseas – helped again by its owner’s inventive streak. 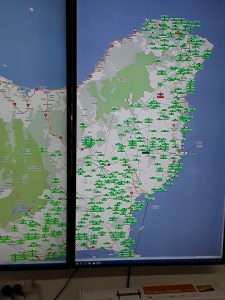 Put all that together, add in a sizeable data centre, and you have a highly successful business with 1500 customers, 13 wireless sites, and a range of technologies for sale. 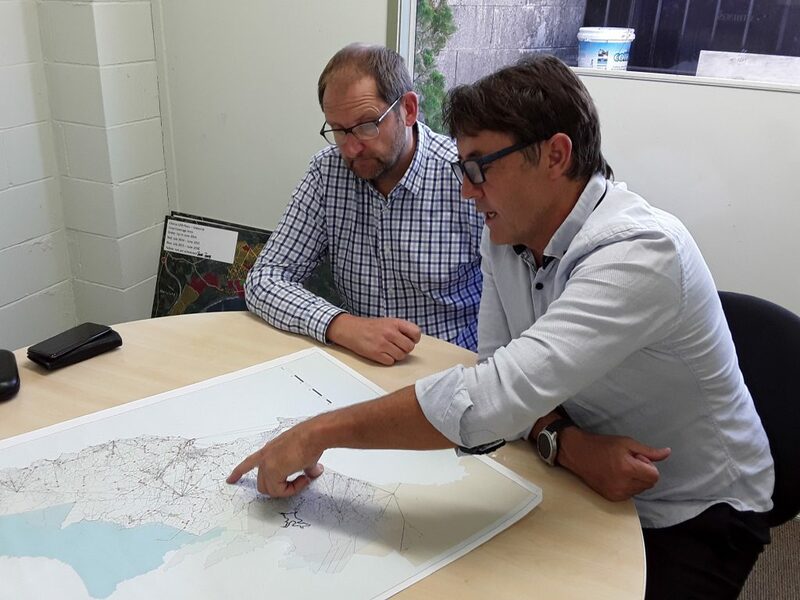 Velocity is here to stay for Southlanders and those further afield. 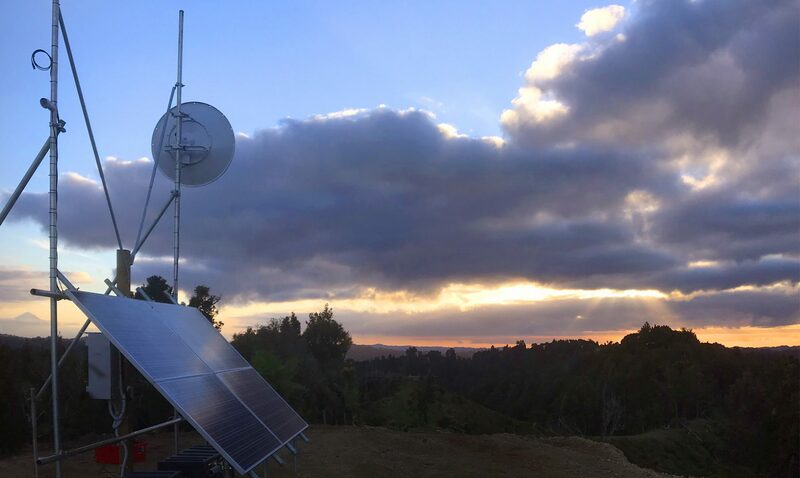 Velocitynet customer Kathy Wilson is delighted to have decent connectivity at last. 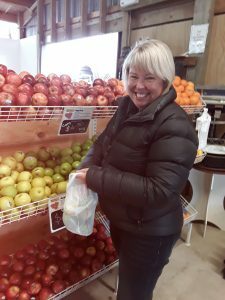 Before that, Kathy had dial up Internet through Spark at her home, and no connectivity in her fruit shop. 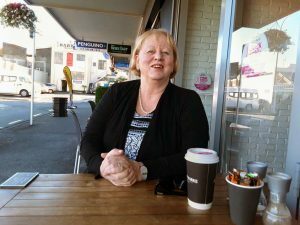 The trouble was that her area, Ryal Bush, had one of Spark’s oldest exchanges with no plans for an upgrade, and the cellular coverage was equally bad. With three teenagers at home all needing Internet access to do their homework, and immersed in Google classrooms, that simply didn’t work. Colin Hitchen’s company Lochiel Engineering is famous for its trailers. It’s in a hard-to-find corner of rural Southland. But that doesn’t matter. 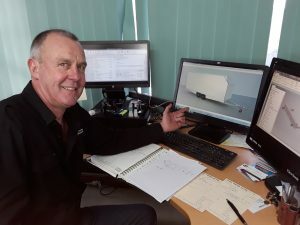 Rarely does a client come through the door – most describe the trailer they want, Colin designs it on an electronic tool that turns the design into a drawing, and the customer goes on line and buys off the drawing. The image is so real that many customers think it’s a photo of a trailer already built. For that reason Lochiel is a very big Internet user. So big that Velocity is now putting in a fibre connection to the factory, which will also pass a number of rural residences. 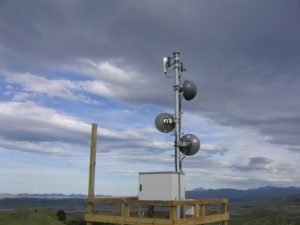 PrimoWireless – A WISP profile by Ernie Newman. Gaming’s an activity where for the true enthusiast speed is king – a nanosecond too slow and you die! So they wanted to connect their computers directly bypassing slow phone lines. 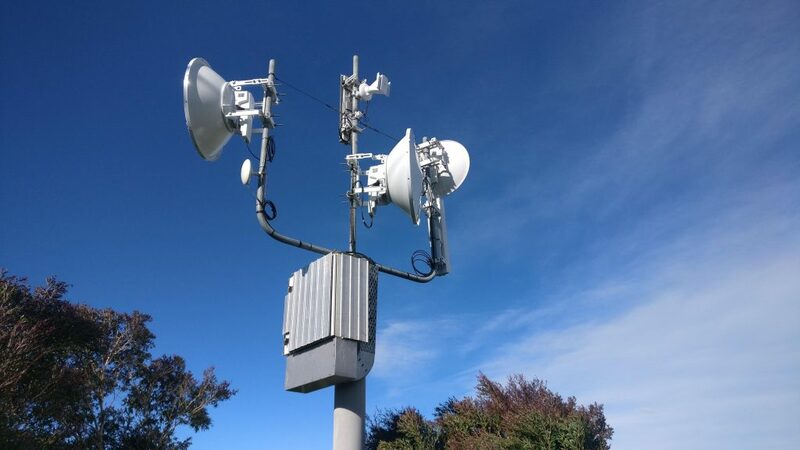 They knew line of sight radio could allow them to cobble together their own connection and increase their speeds, so they started by putting antennas high on their rooftops. But in the flat terrain, no binoculars at hand, and with significant distance to contend with, they had no way to prove whether their homes could see each other. So they each clambered onto their rooftops and at the appointed time lit rockets left over from Guy Fawkes. They found they did have a line of sight connection at the achievable altitude. Game on! Their indoor antennas did the job just perfectly. That part is not rocket science – there’s an old joke about using household woks for connectivity. However, the fireworks had attracted the curiosity of neighbours who, in broadband-starved Taranaki, wanted in. 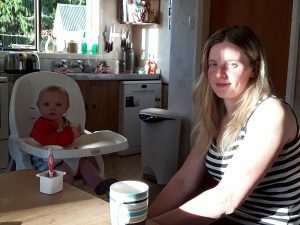 Then the daughter of a neighbour from further afield enquired and was given a connection too. 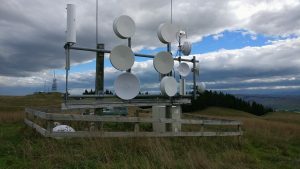 Almost by accident, Taranaki had a new telecommunications provider. 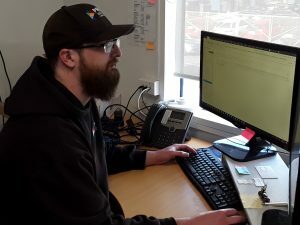 Meanwhile Matthew had left PowerCo to work in a local computer shop where he came to realise that a huge number of Taranaki people were craving better broadband. 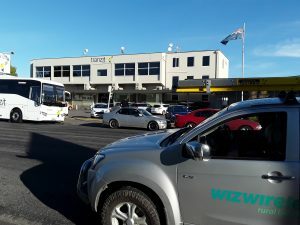 A mate was working for Inspire.net – the doyen of New Zealand’s WISPs – so Inspire let Primo resell its connectivity, initially across four ADSL copper lines. 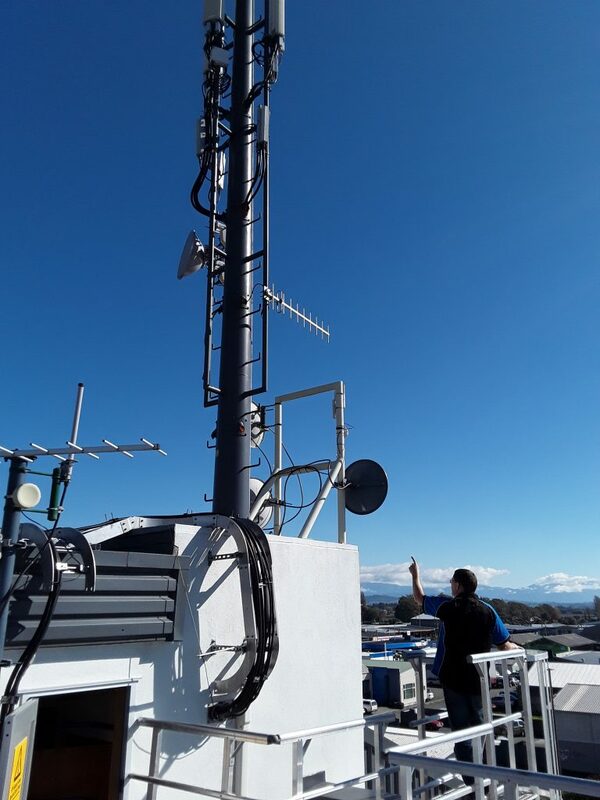 Primo went on to negotiate a backhaul service from Kordia in New Plymouth which was a mere 30Mbps but which Matthew says seemed a lot at the time. By 2007 he had an incorporated company, half a dozen wireless sites and a brand. 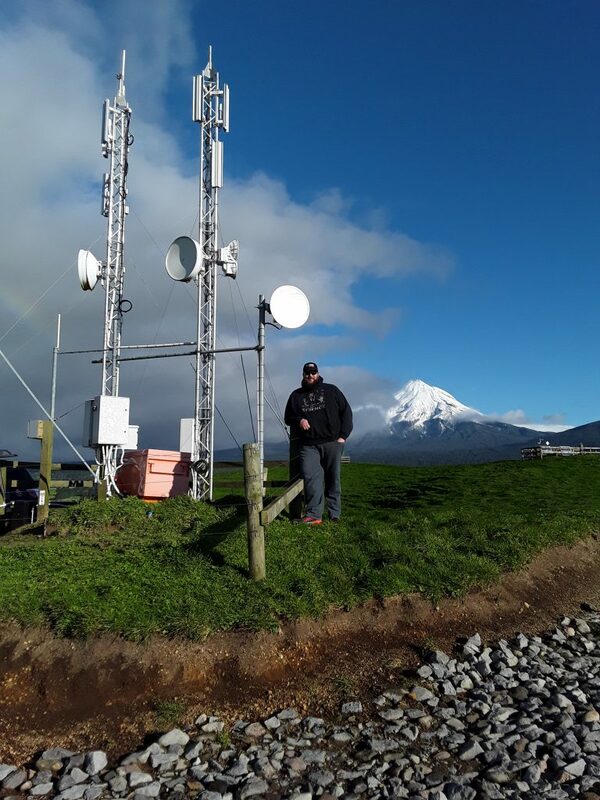 Eleven years on PrimoWireless is a Taranaki icon with more than 3000 customers served by around 80 transmission sites. It offers a choice of, fibre (where available), copper, or WISP wireless connectivity. 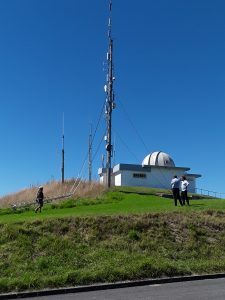 Centred around Mount Taranaki, Primo extends from the west coast to Mokau in the north, Whangamomona in the north east, and approaching Patea in the south, nudging against friendly fellow WISPs at each boundary. 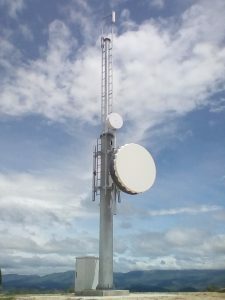 The ratio of customers to sites is high by WISP standards – for example the German Hill site we visited (pictured) connects 180 customers which is a big customer count for a WISP tower by any standards. The Taranaki terrain is a unique combination of mountains and lowlands. In the east the province comprises very rugged ridges and valleys. In the west there’s lots of flat land but a highly inconvenient mountain that blocks line of sight traffic. 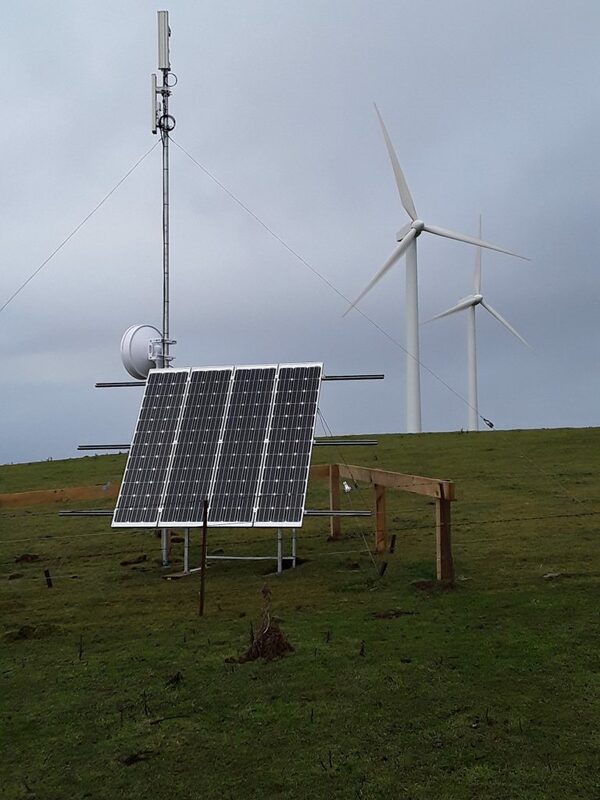 Primo responded to the latter early on by building a spider’s web, starting with a ring of sites right around the mountain to serve the huge population of dairy farmers. The site on the very picturesque German Hill, with its stunning views, is pivotal to this. 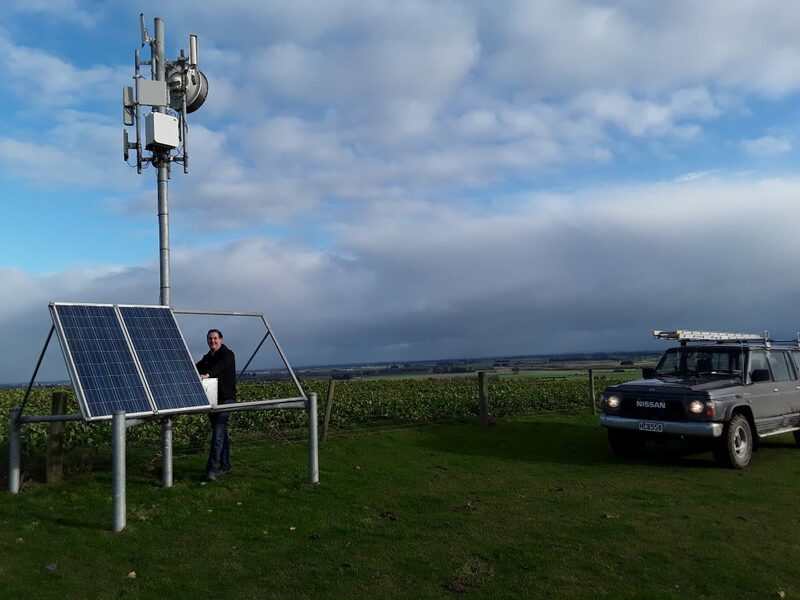 Primo has been awarded a significant contribution from the government to upgrade sites and expand coverage as part of the Rural Broadband Initiative. They started building and upgrading sites within days of the contract being awarded in August 2017, way earlier than the big cellphone companies who a year later are still at the planning stage. An expanded list of new users has since been put on the table, and Primo is quietly confident of gaining a whole lot more customers on the back of its strong performance with the earlier round. Walk into the Molesworth Street office and you get the sense of a happy, capable, friendly team. There’s a lot of laughter. Many are old friends of Matthew, or friends of other staff. Total headcount is around 16 people – two in management, three each in helpdesk, installation, accounts and back office, and one in HR. There’s also a handful of part timers. Primo customers seem a happy bunch too. 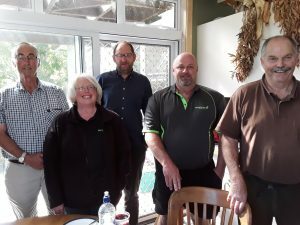 One I visited was new customer Arabella Cornthwaite who with her family, moved 2 years ago from Raetihi to manage a 1300 acre sheep and beef property, an hour from Stratford and 90 minutes from Taumarunui on the “Forgotten Highway.” They were previous customers of Inspire.net who Arabella says were “really good,” but inherited a very slow and expensive satellite service. 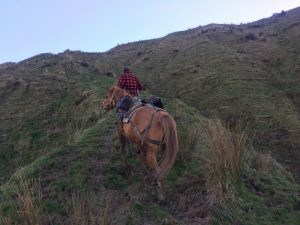 Over a decade Primo has become an icon – up there almost with the cows and the mountain. You get the feeling that it has made a huge contribution to the development of the region and its industries. It feels strong, responsive, and solid – larger than life like its founder and set for a very bright future worthy of the fireworks that marked its beginning. Click here for the audio from Nine to Noon on Thursday 12 April.